At New Dimensions, we believe that the holy Bible is the inspired Word of God and is the basis for any statement of faith. We hold these teachings as non-negotiable basics that are essential to forming a healthy and mature relationship with Christ. We band ourselves together as a body of baptized believers in Jesus Christ, personally committed to sharing the good news of salvation to lost mankind. The ordinances of the church are baptism and the Lord’s Supper. New Dimensions is designed to meet the spiritual, social, and economical needs of persons longing for God’s presence in their lives. WHY NDM? 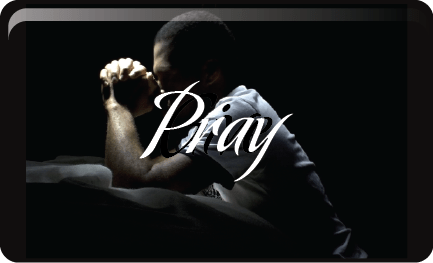 New Dimensions mission in the San Antonio area and abroad is to stripe down to the basic task of loving, serving, and sharing the mystery of God’s presence with all people. The purpose of NDM is to give rest and refreshment from the mainstreams of religion, rules, and regulations that do not have any biblical basis. Preacher : Rev. John D. Kyle Jr.
Rev. 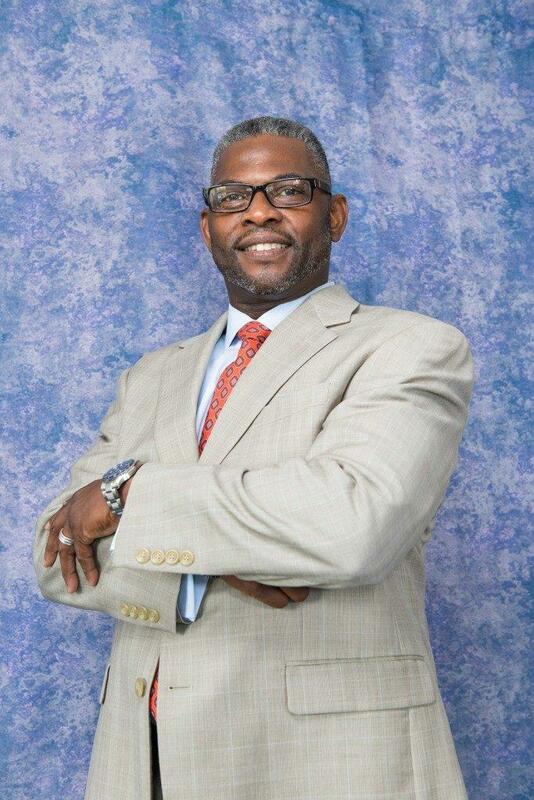 John D. Kyle, Jr. is the founding pastor of New Dimensions Ministries, Converse, Texas. New Dimensions Ministries began in the Galaxy Movie Theater of San Antonio in 2004 with only 27 members. Today under Pastor Kyle’s leadership it isn’t unusual to see three generations of a single family attending worship at NDM. 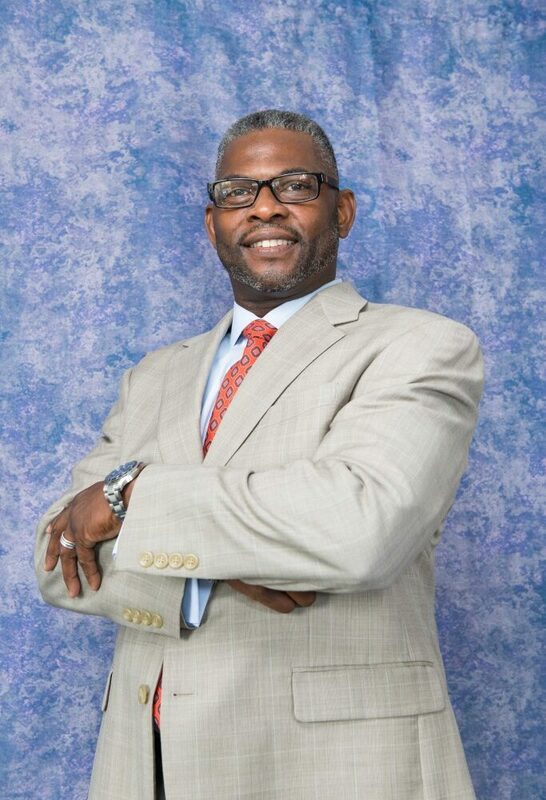 A gifted teacher and preacher Pastor Kyle is known for delivering powerful dynamic and uplifting sermons that motivates individuals from all backgrounds to live a better life. Pastor Kyle comes from a military family. Born to the late (Ret.) Master Sergeant John D. Kyle, Sr. and Alberteen Kyle. Educated at Wayland Baptist University, Dallas Theological Seminary, and Guadalupe Seminary his organizational and personal skills were honed through his own service in the United States Air Force. God has richly blessed his ministry and his life which he shares with his beautiful wife Antoinette “Toni” Kyle. 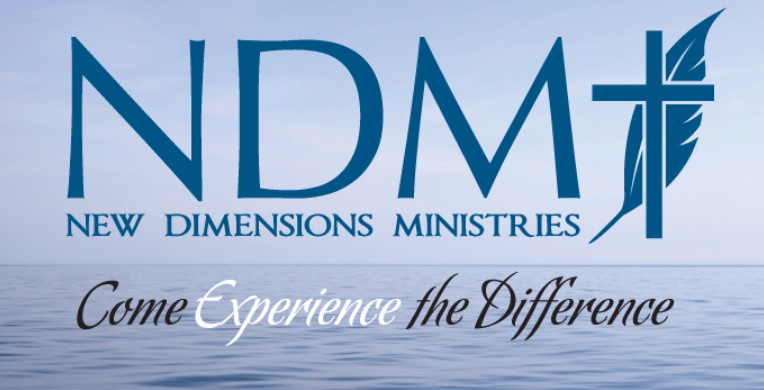 2019 - New Dimensions Ministries, All Rights Reserved.